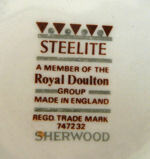 Steelite International was established in 1983, following the purchase of the hotelware division of Royal Doulton by David Johnson. 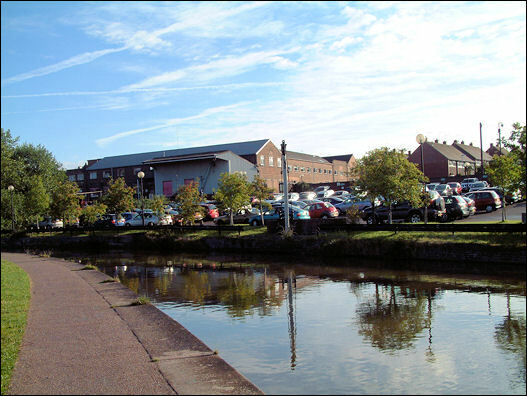 Steelite is a leading supplier of table ware from its Orme Street Works in Dalehall, Burslem. 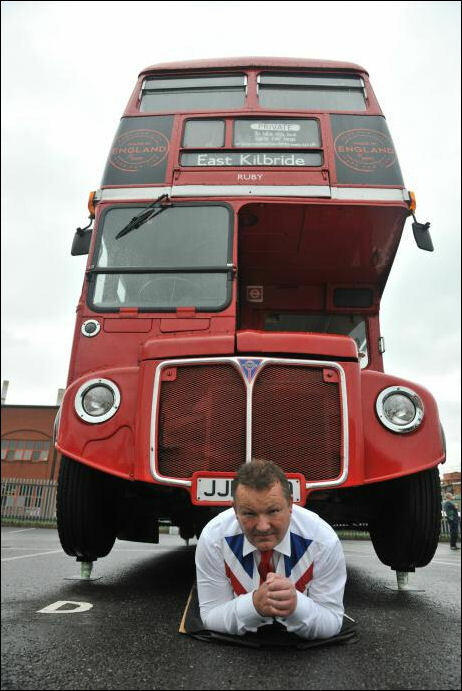 In 2010, Steelite International employed over 750 people in the UK as well as 74 employees overseas. In addition to buoyant sales in this country, Steelite International now supplies its leading tableware to over 130 countries worldwide. Its products can be seen in some of the world's leading establishments including the Four Seasons and Hilton Hotels, the Emirates Stadium, O2 Arena and onboard the Queen Victoria ocean liner. 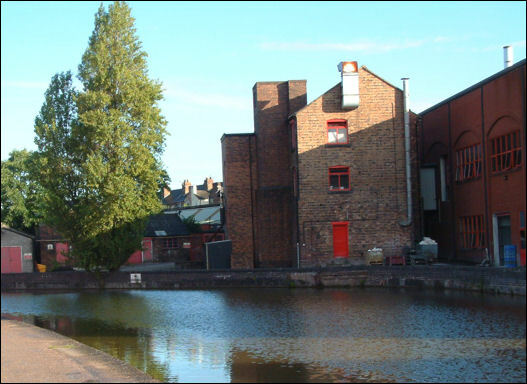 The vast majority of employees at Steelite International enjoy long lengths of service with the company. 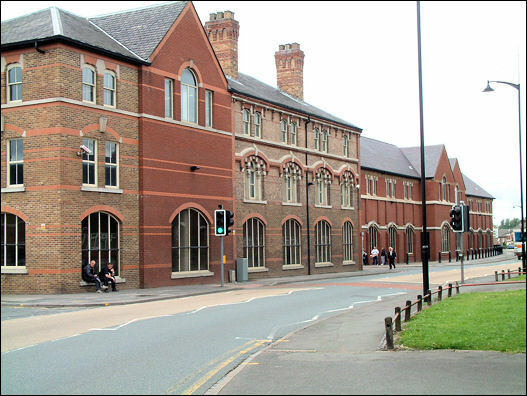 Over 10 per cent of the current staff in 2010 actually worked for the company during its days as part of Royal Doulton. 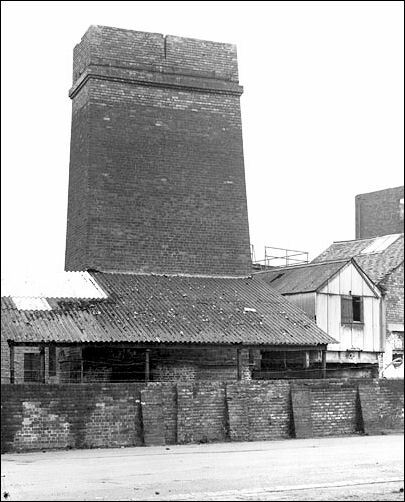 and on Newcastle Street the Dale Hall Pottery. 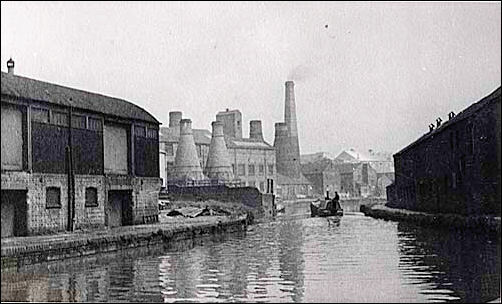 The importance of the canals to the ceramic industry is well illustrated by the photograph: piles of ceramic wares and bottle kilns line the water's edge. 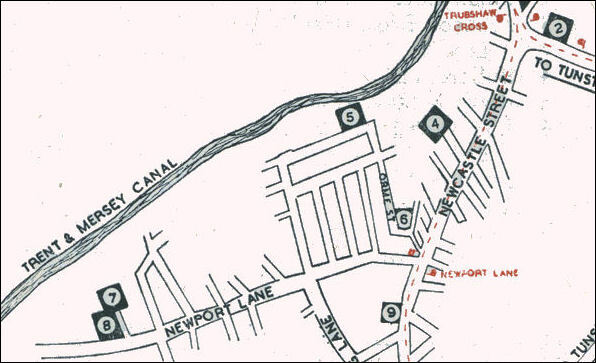 The Trent and Mersey canal was built by James Brindley between 1766 and 1777 and transported raw materials and finished goods to and from a large number of pottery factories in Stoke-on-Trent. 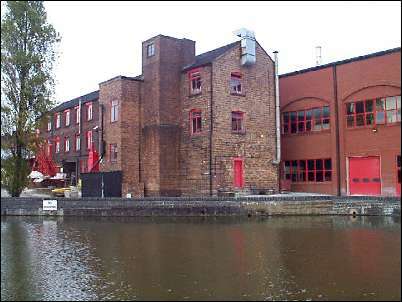 The factory in the centre of this picture is Dunn Bennett Pottery and the one to the right is Longport Pottery. 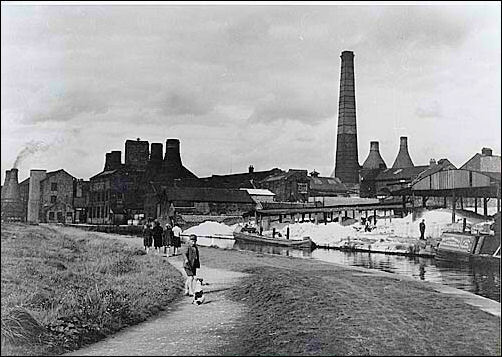 Taken at Royal Doulton's Dalehall Works, Stoke-on-Trent. Calcining is the process of heating bone or flint to soften it for grinding down into a powder. Bone and flint powder are added to clay.If bone is added the finished ware is white and translucent. 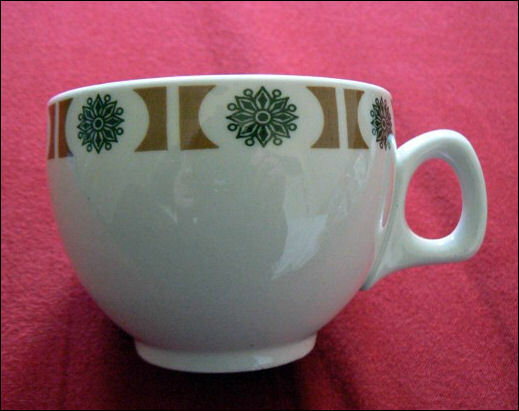 These are the main characteristics of bone china. Flint powder helps moisture to escape the clay when it is fired. This stops the clay bursting. 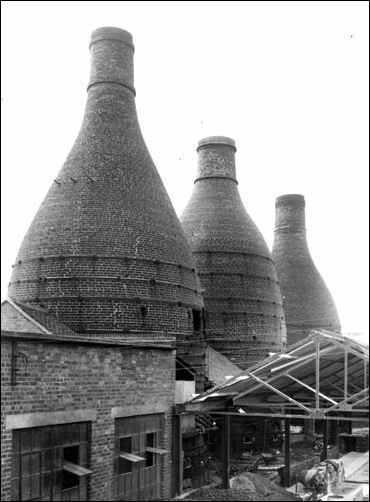 Dunn Bennett manufactured earthenware and Ironstone for both the home and American markets. Their products were of high quality; and having retail establishments in both countries they were in a position to cater successfully for both countries. 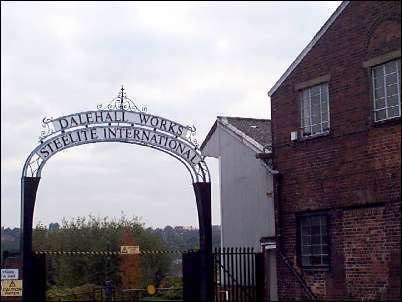 They became part of the Royal Doulton Group and then eventually ceased operation - the last occupied works (Dalehall Works) became the site of the new Steellite hotel ware manufacturing and warehousing site. 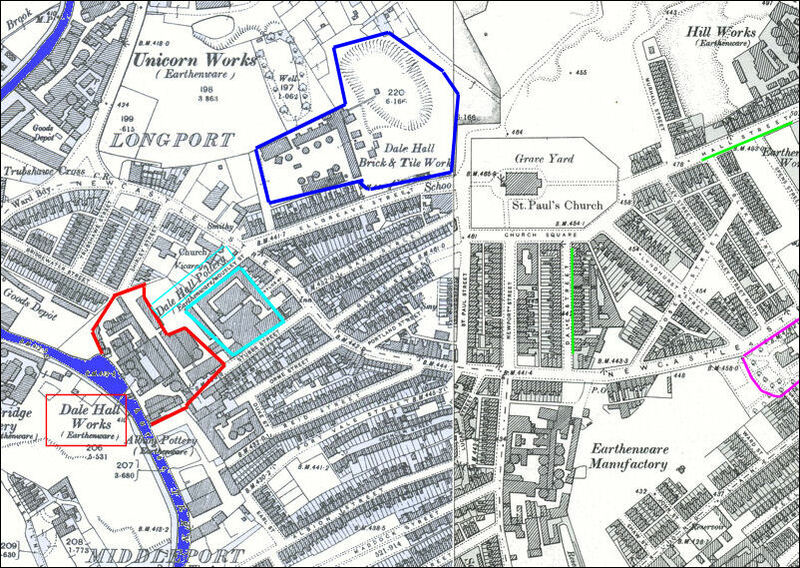 in Yale Street, Middleport, Burslem. 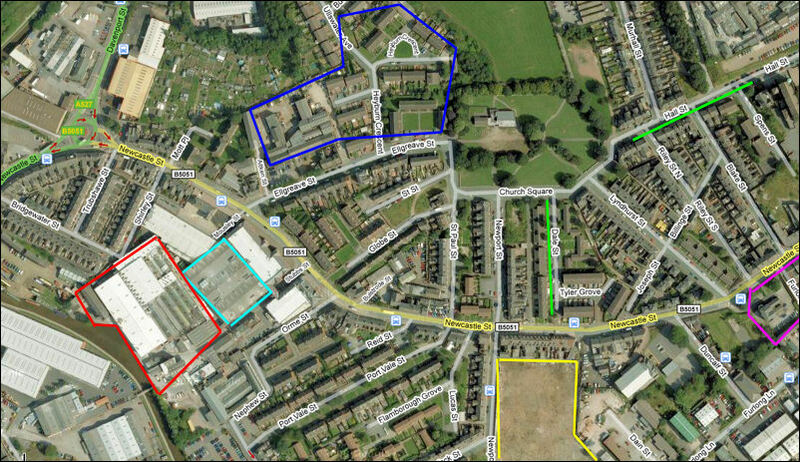 showing the blending of the old and new. 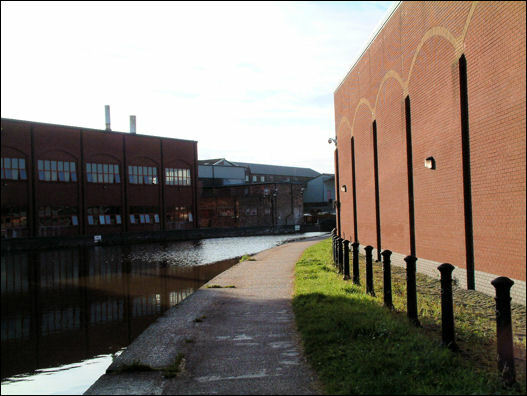 The new warehousing was completed in 1999. 2 Thos. 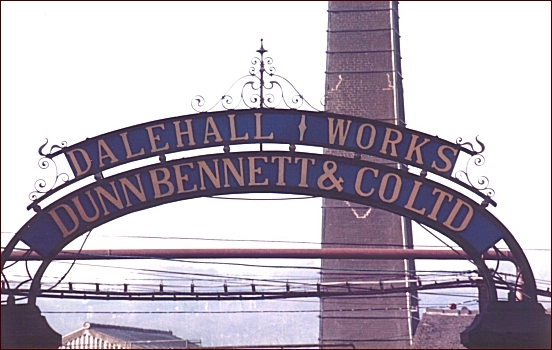 Hughes & Son, Ltd.
4 Dunn, Bennett & Co., Ltd.
5 Burgess & Leigh, Ltd.
7 A. J. Wilkinson, Ltd.
8 Newport Pottery Co., Ltd.